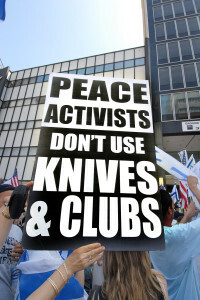 WHO HAS MORAL CLARITY? 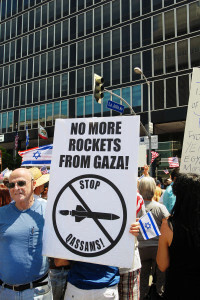 The world is upside down The aggressors are the victims! The victims are the aggressors! 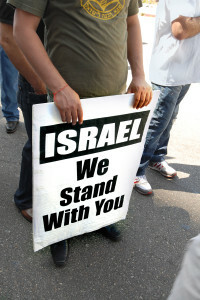 The world condemns Israel. So be it… Let Israel do what it mus! 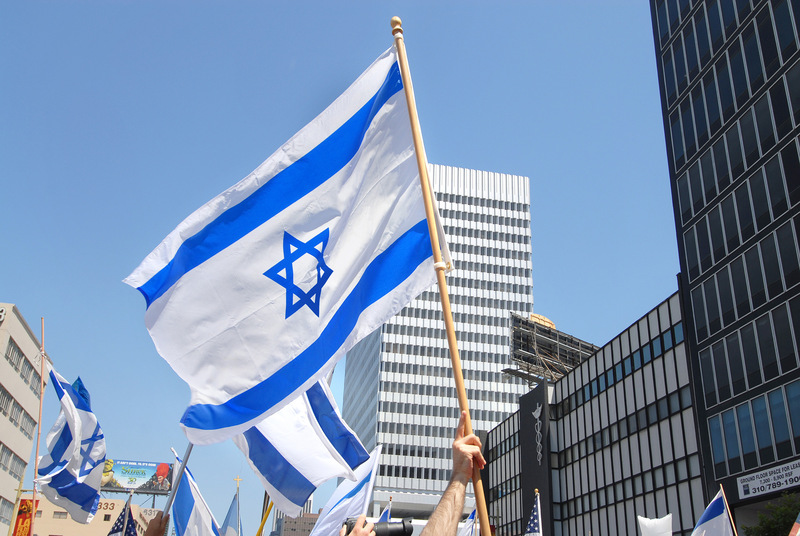 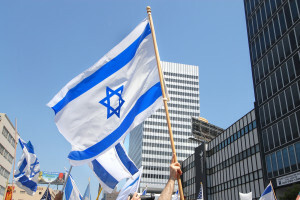 Israel has Moral Clarity… IT MUST SURVIVE! 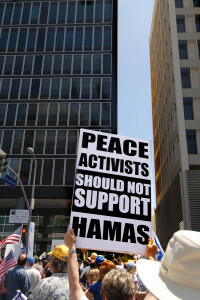 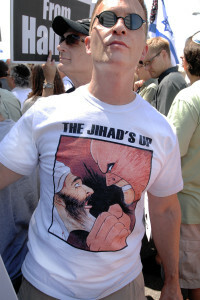 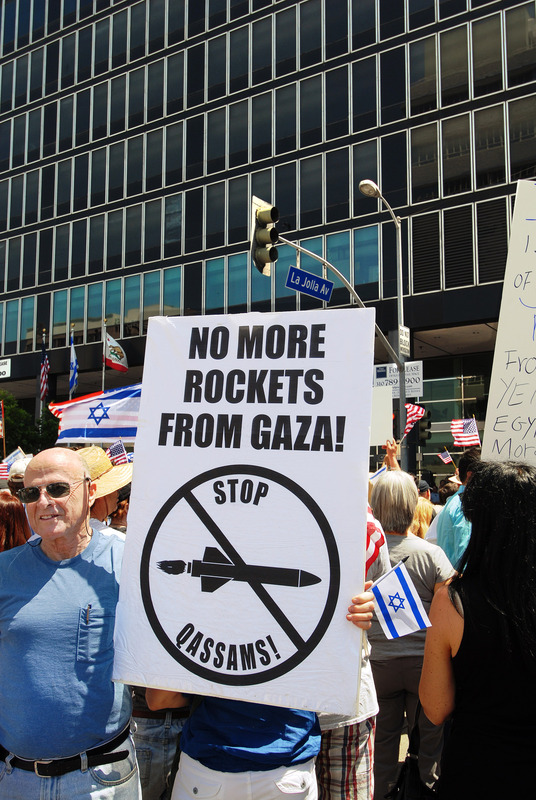 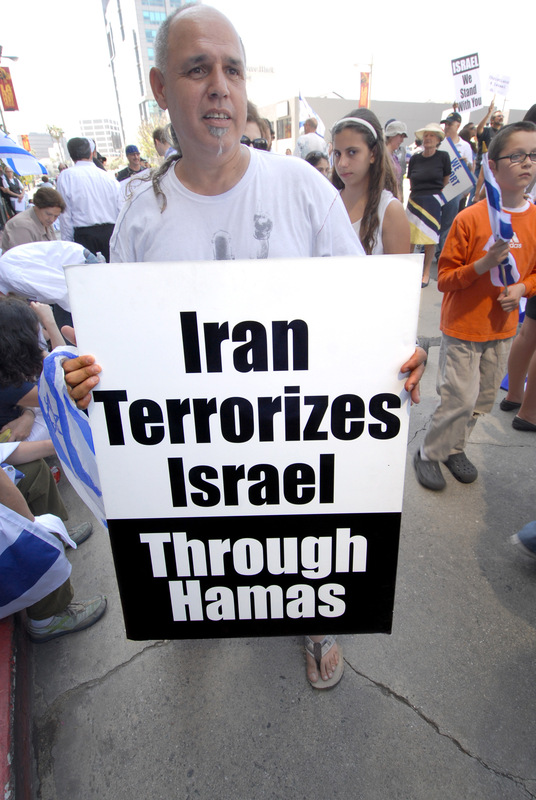 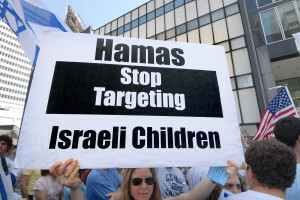 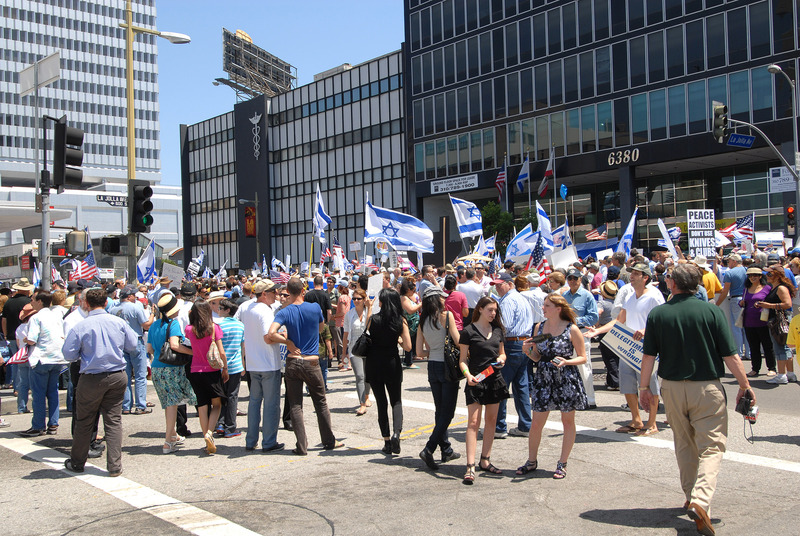 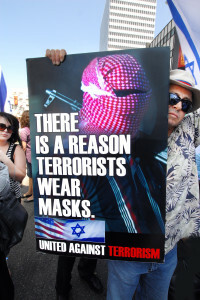 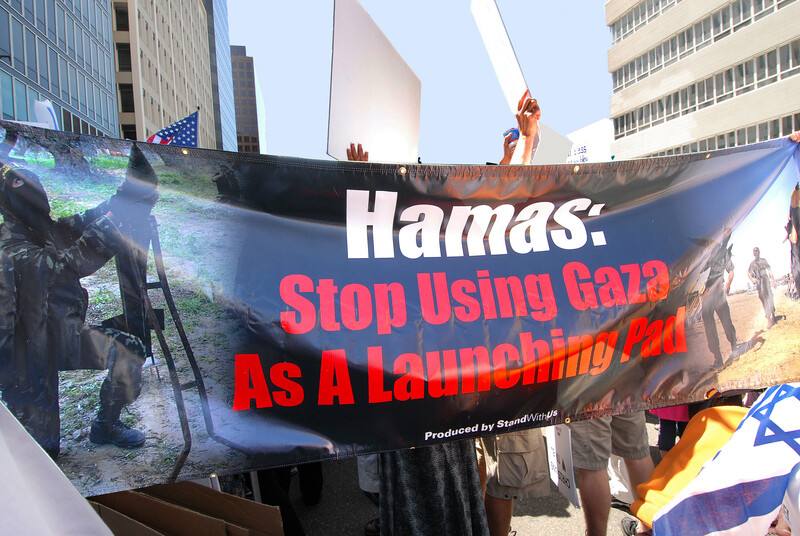 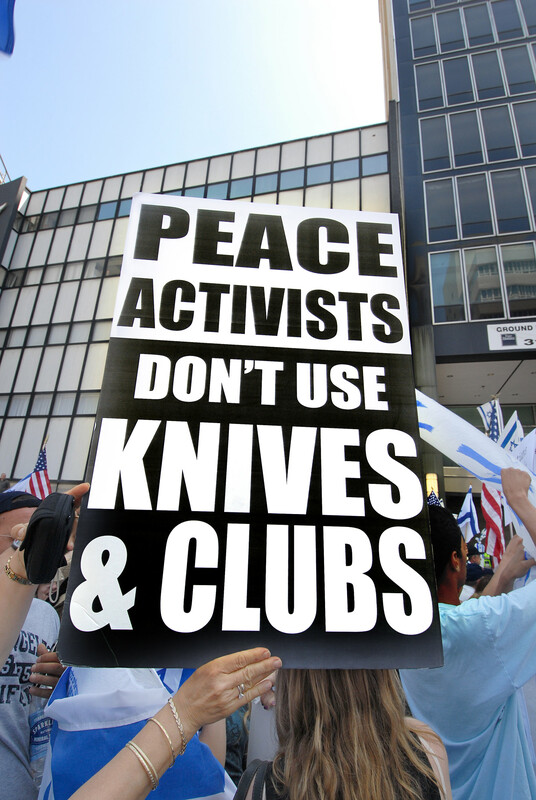 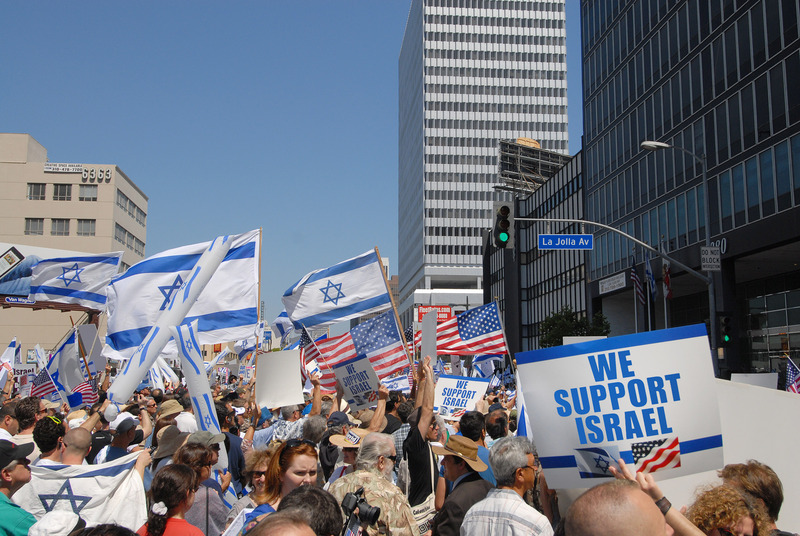 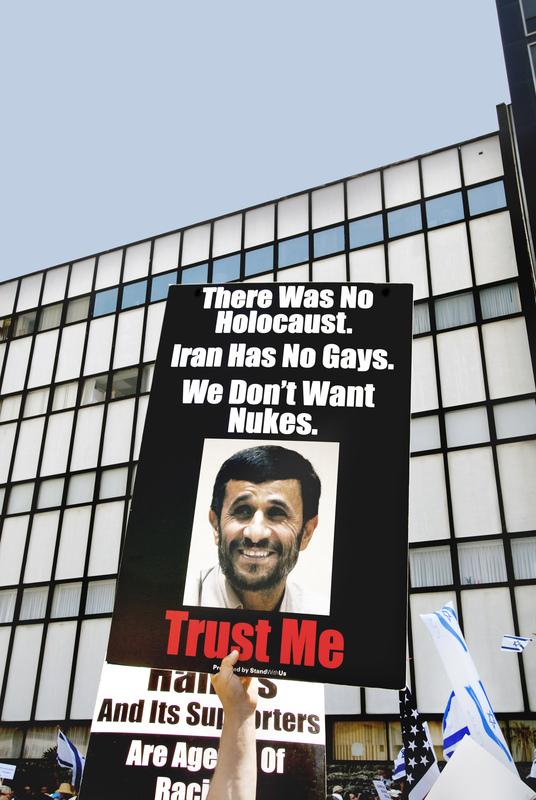 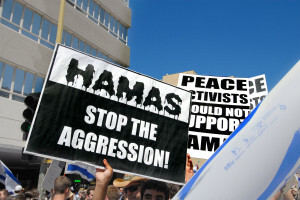 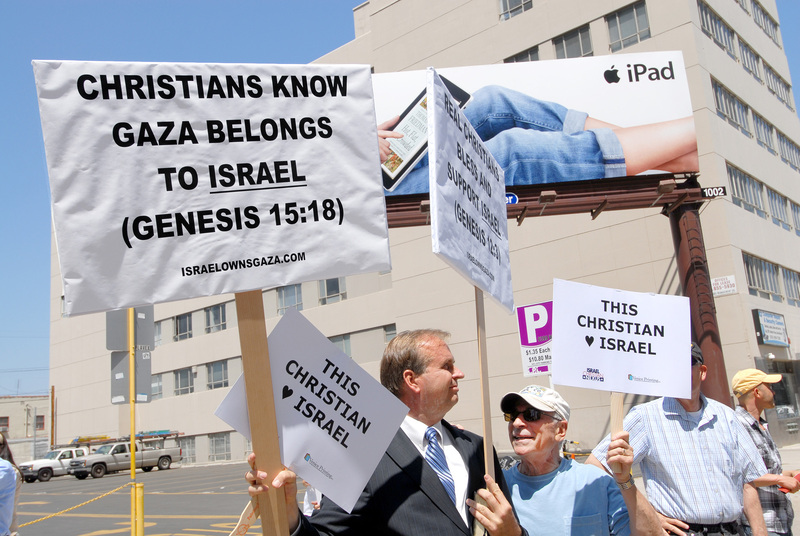 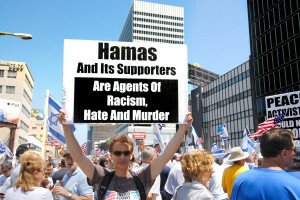 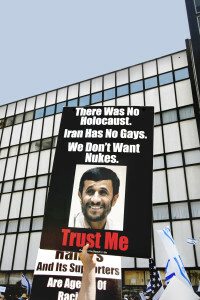 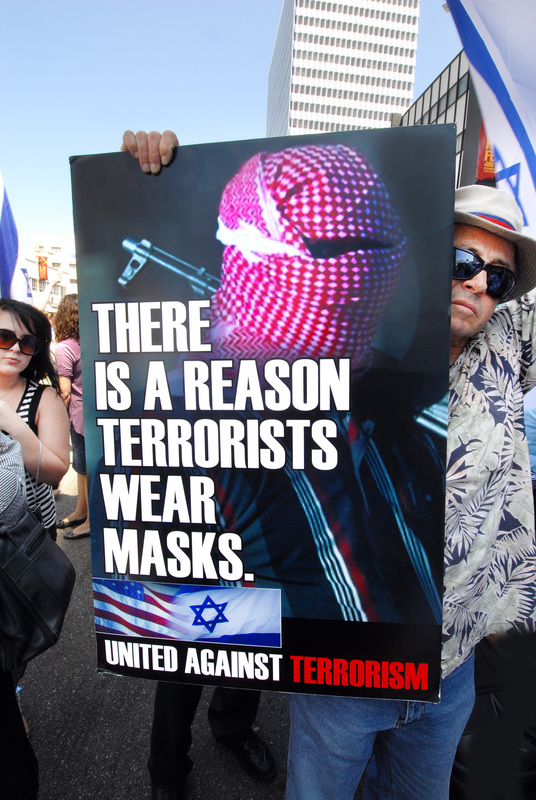 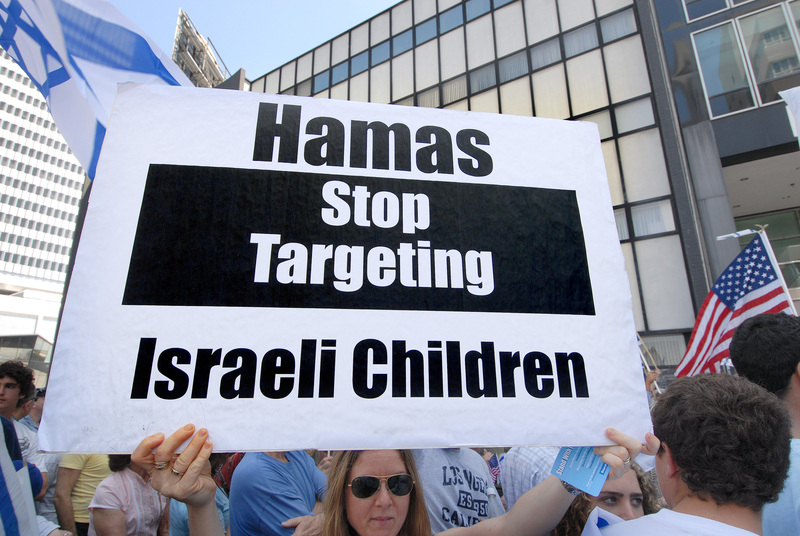 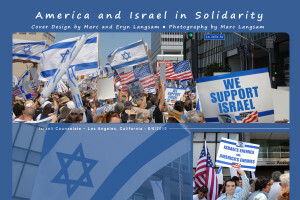 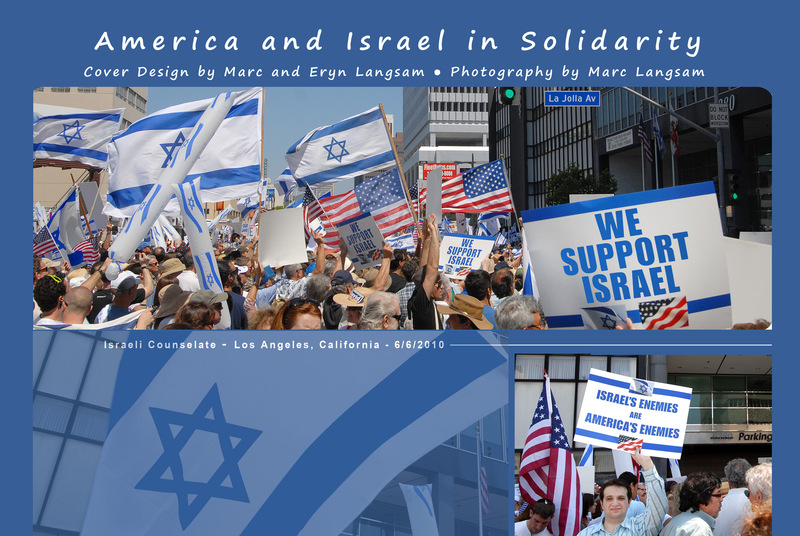 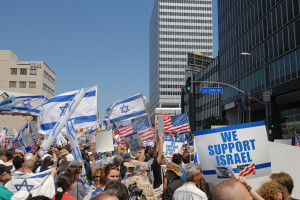 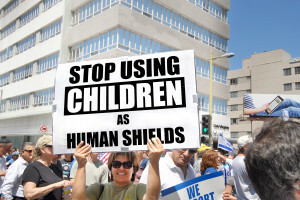 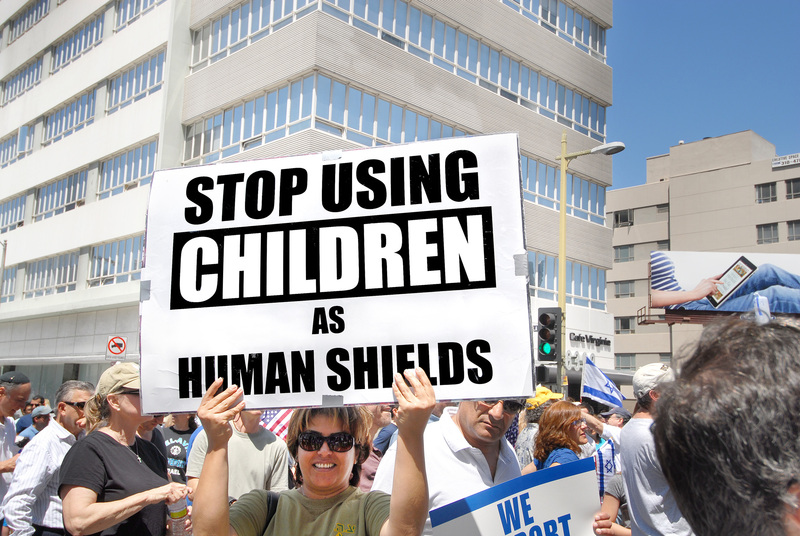 This Pro Israel Rally took place at the Israeli Embassy in Los Angeles on 6/10/2010 as a result of the Gaza Flotilla which was co sponsored by radical terrorist Bill Ayers’ wife Bernadine Dorhn and Code Pink.